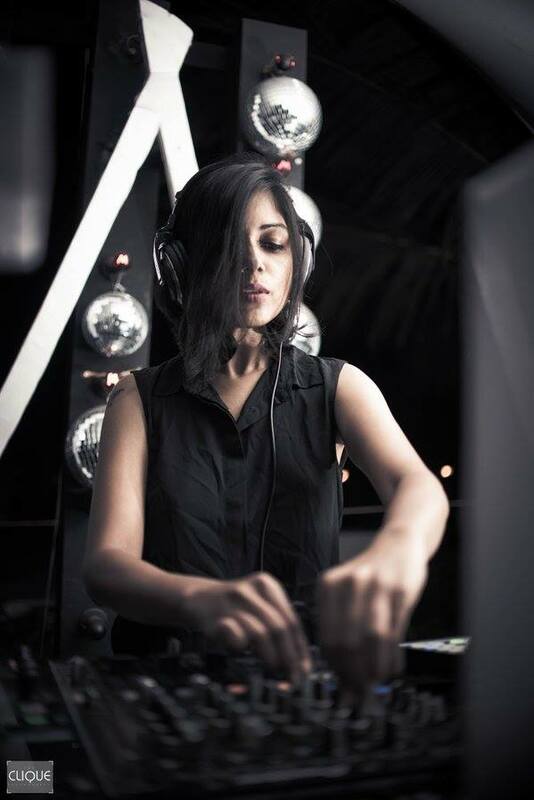 The sound that makes you lose yourself and move to dance floor is what defines Neha Pardeshi aka Nephra. 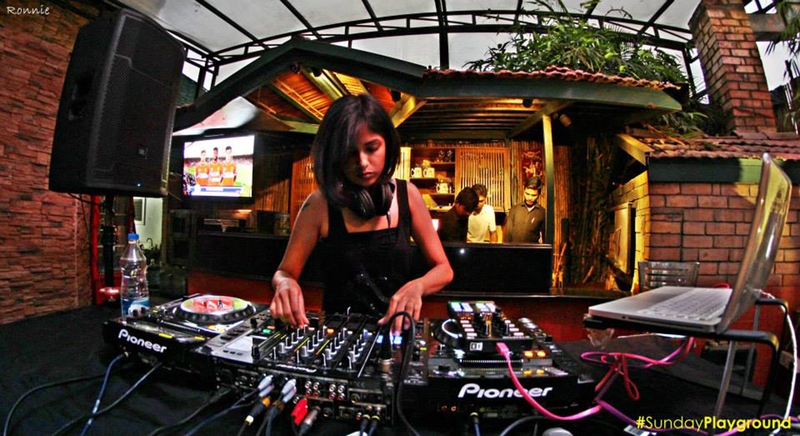 Her sets are a melting pot of deep, dark and melodic sounds, and it reflects in her track selection as well, keeping the theme and flow intact. Congratulations on completing a year with FRISKY. Take us through your story and the idea behind the show? Thanks! It’s been an incredible journey thus far! My connection with Frisky began as a listener, this was much before I played my first show on it. I am proud to say that Frisky is a genuine goldmine of talented artists and music – a great place to discover top underground music. I was invited for my first X Chrome guest mix on Frisky in January 2015, and did 2 more X Chrome episodes in the following months. Later in June, Frisky featured me as Artist of the Week, and needless to say, I was very thrilled about it. I was fortunate to have great support from our wonderful Frisky listeners. Somewhere around time last year, Frisky invited me to host my exclusive one hour show. I never saw that coming, and I actually jumped out of my chair with joy reading that mail! It was a dream come true! Frisky and our listeners have been very kind to me throughout. Another turning point was when I had the opportunity to play for the giant FRISKY ADE Showcase at Amsterdam last year. It was Frisky’s debut gig at ADE, and so was mine! Recollecting these moments puts such a big smile on my face, and I can’t help but count my blessings. How do you go about preparing a set for the show every month? For me personally it is a continuous investment of time and effort, because I listen to a lot of music every day. So it becomes fairly simple to put a theme or flow to Syzygy by the start of the month, as by then I kind of know where I want to take it. What brought you in to the music world especially electronic music? I feel fortunate that I discovered dance music, and that I am living this passion every day. I was a listener who was inspired with this new music that I had never heard before. I felt it was a new door opening for me, and I followed my passion. I made great friends along the way who’ve encouraged and supported me always. Do you sometimes feel restricted, in terms of designing set, by the predefined genres that are out there in the market? I put a lot of my heart into it, and I love doing it. I try to make every new episode of Syzygy different than the previous ones; so I am constantly looking for fresh music from artists who are immensely talented, but may not be well known, or (sometimes) not known at all. It’s such a rewarding feeling to unravel such things. I like to play something original that my listeners may not have heard before. I am not particularly genre conscious. You will find that Syzygy has different patterns and various, border-lining different genres in every episode. This opens up my horizon to a great extent and allows many expressions. Will we see you trying your hands on the production sometime soon? Yes, for sure. It will be quite incomplete without it. What do you prefer sunset DJ sets or intimate club nights performing under led lights? Well I think I enjoy both. Who cannot love a sunset session at a beautiful open air space! But because I sway more towards the darker, heavier strains of music, I love performing at intimate clubs where one can really enjoy such sounds (minus the LEDS and jazzies lol). Which is your favourite club or venue that you have enjoyed performing in? It was easily RLGC-44, where we celebrated our first Frisky showcase at ADE 2015. The people had an electrifying vibe and the club had such a warm artful feel to it with beautiful paintings hung on its walls. I enjoyed playing to a very diverse audience during my Europe tour! Recently I have been playing at some top class venues in India, especially in cities like Guwahati, Chennai and Mumbai, which have a great crowd. Your top 3 favourite tracks of this season? Tough one. 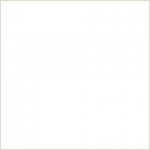 But I recently heard this beautiful track called ‘Timelapse’ by Sequ3l – a very talented artist from India. It’s been ringing in my head. Check out the First Anniversary Episode of Syzygy on FRISKY! Gaurav T'sena, aka GT, most of the time can be found around plugged in to some music device and others, he loves trekking, reading and being that Newsroom Guy at FRISKY.